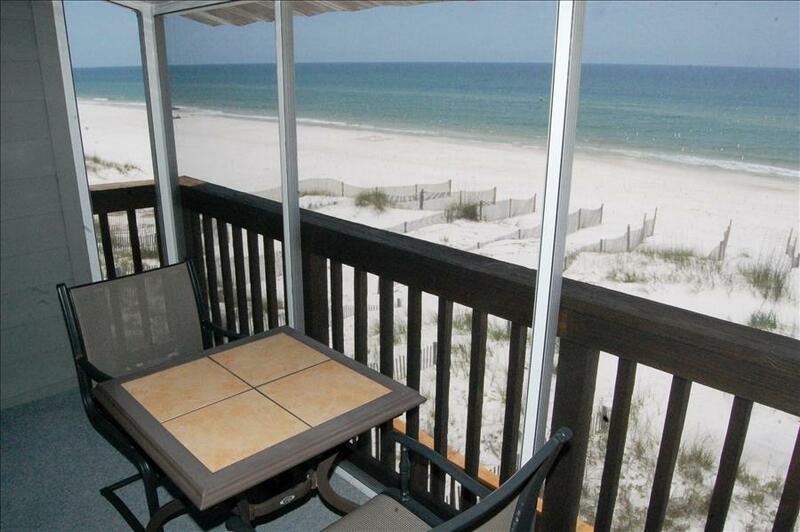 2 Bedroom, 2.5 bath, Gulf front, Great views, Pet friendly. Almost Heaven is the unit on the right! 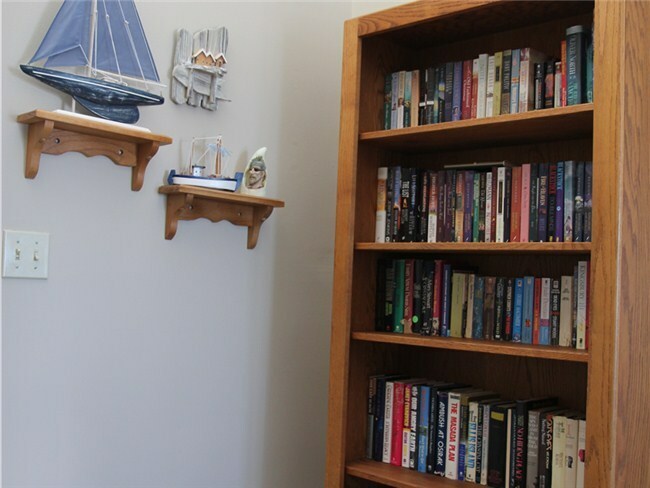 Curl Up on Deck with a Book from our Library! 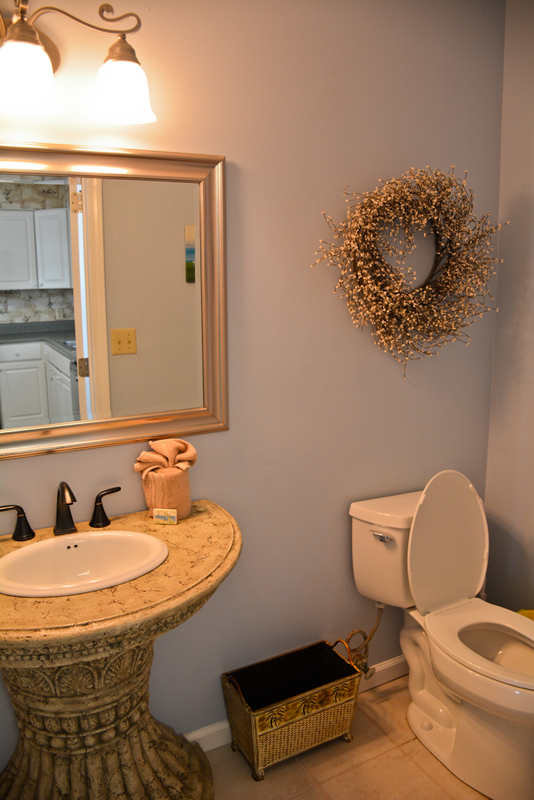 This home rents for full weeks during peak season, Saturday - Saturday. 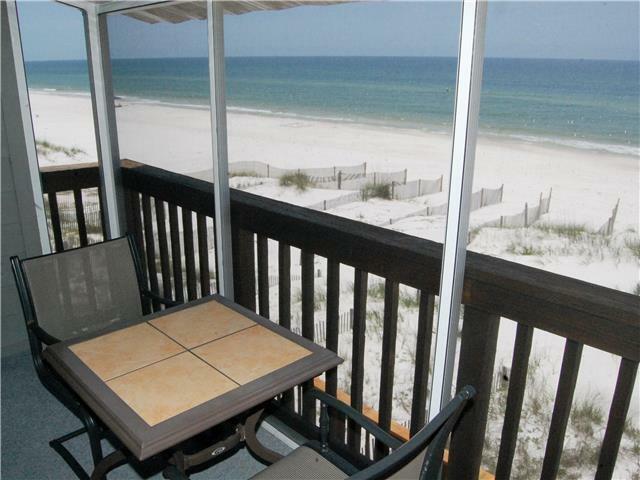 Two bedroom gulf-front unit with great floor plan and wonderful views from two furnished decks! 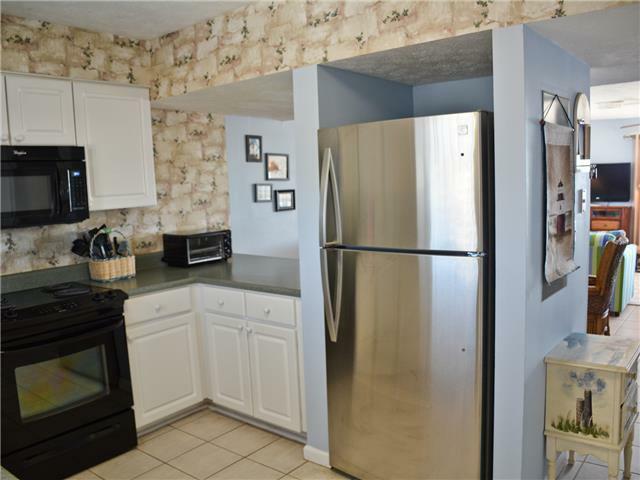 Full kitchen, washer and dryer, ground level patio with charcoal grill. Ground level features a patio area for relaxing while you're grilling on the "park style" charcoal grill. 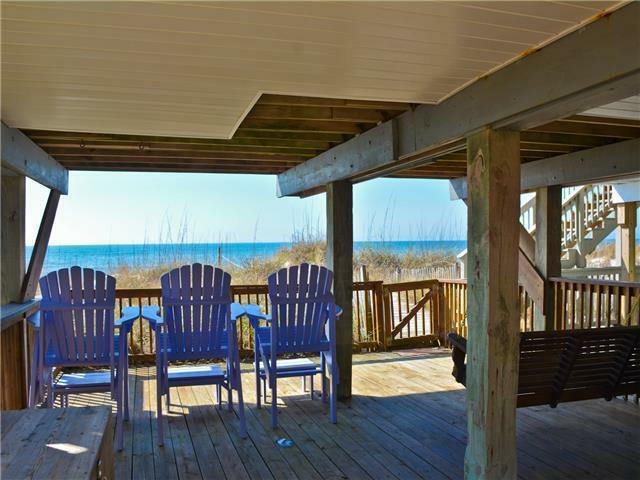 Absolute beach front with boardwalk to the beach just off the unit. 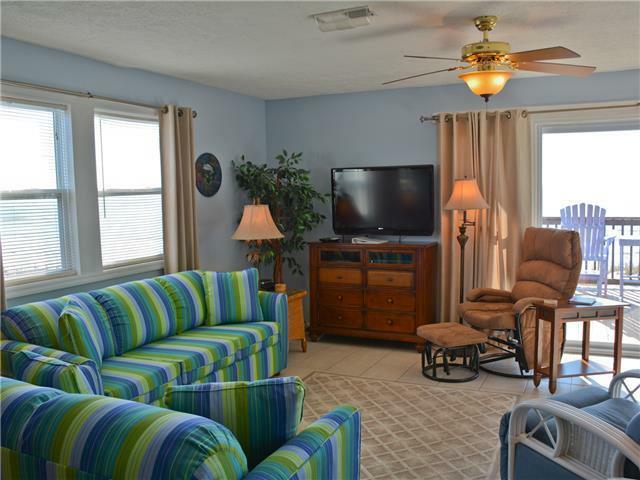 First floor is your living area with a great kitchen, dining room table with seating for six, and a comfortable living room with a sleeper sofa, matching love seat, and a reclining chair. 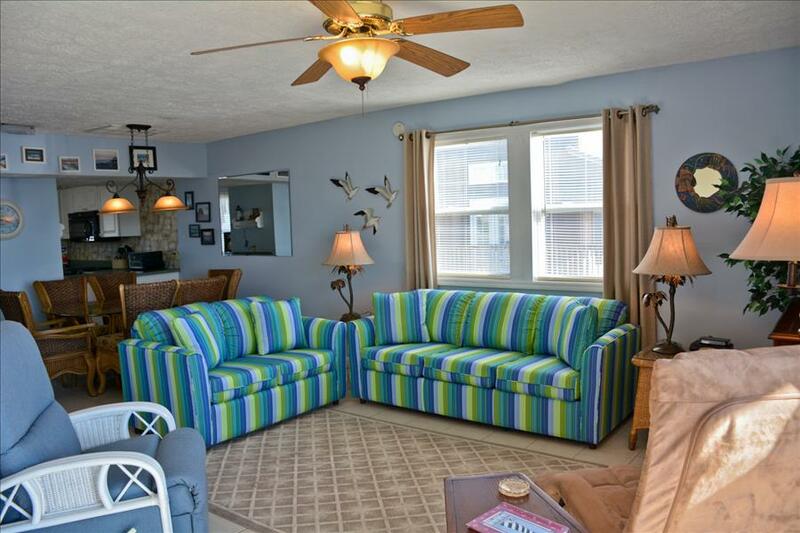 The living room also has sliding glass doors that open onto the main-level furnished deck. 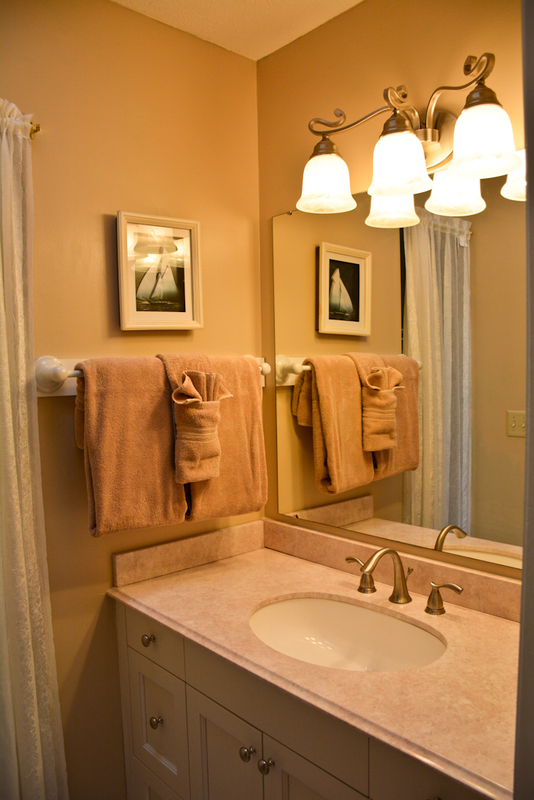 There's half bath on this level as well. 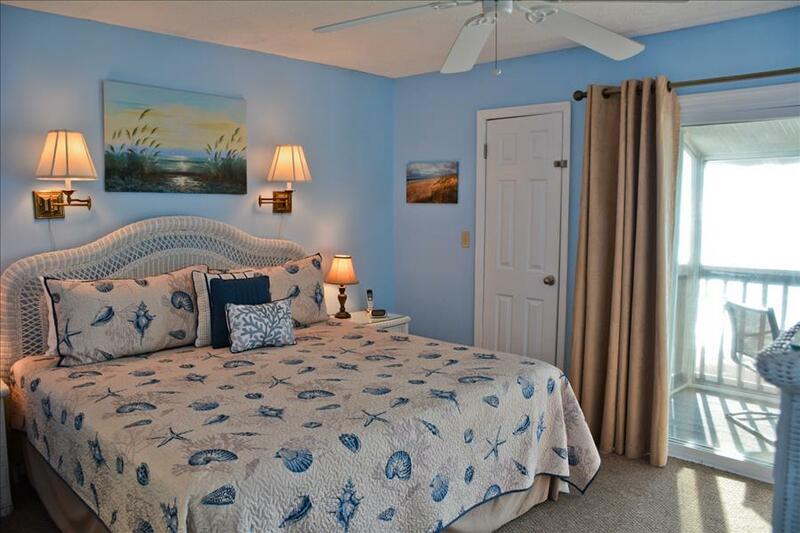 Second Floor has the newly extended master bedroom with king bed, private bath, and sitting area to enjoy great views of the gulf . 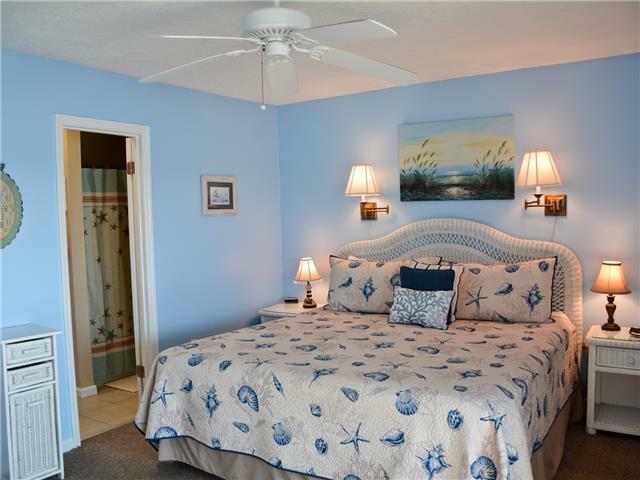 The second bedroom offers two queen beds and has its own bath as well. 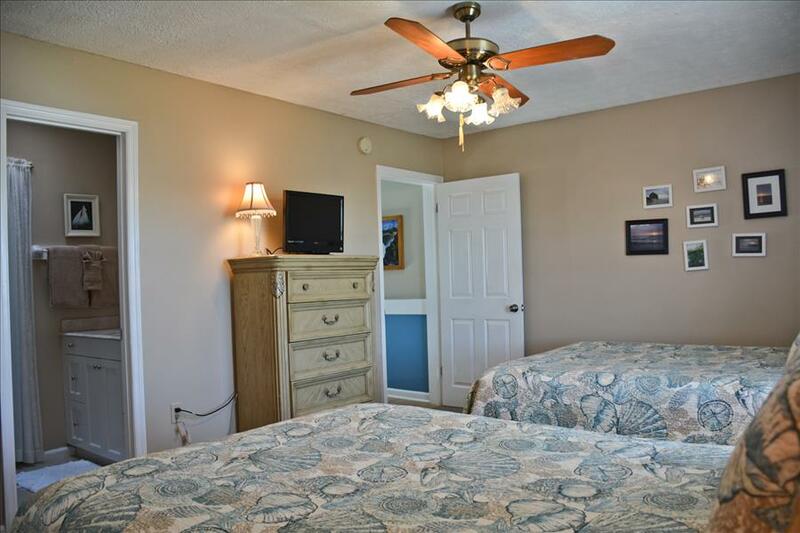 Both bedrooms have flat screen TV's. 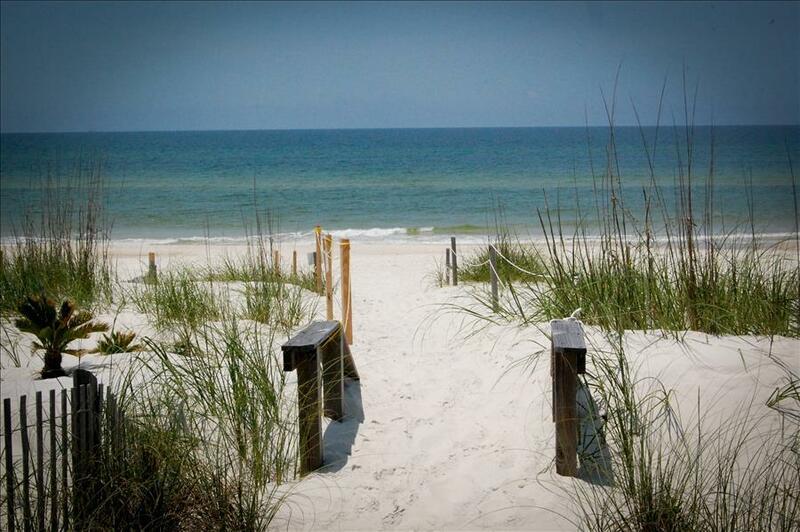 From the unit, it's just a few steps down until your toes are in the sand and water. Almost Heaven is a non smoking unit, and is "dog friendly." Email for limitations and more information. 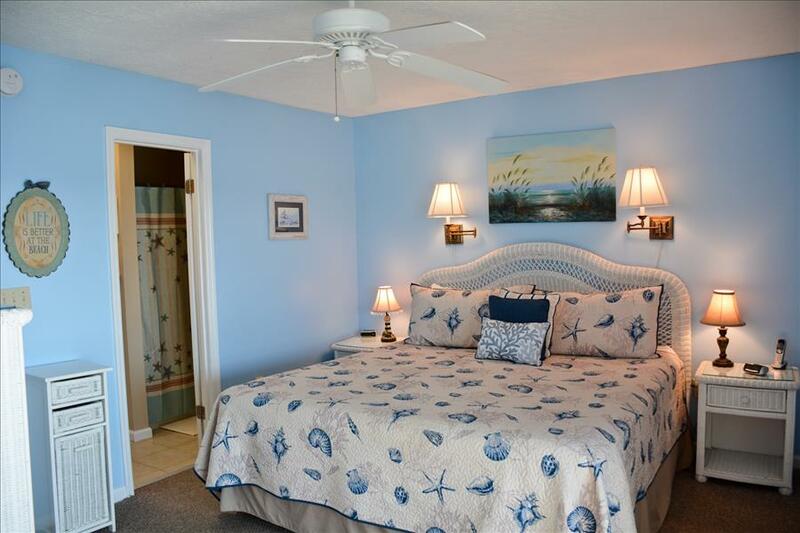 The condo has a comfortable layout and beautiful ocean views! We had a wonderful time and loved the outdoor decks and furniture! 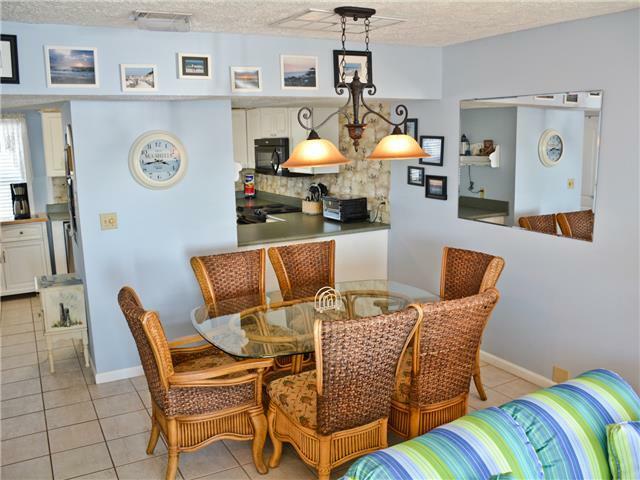 The condo was very clean and loved all the natural light! Comfortable. Best location. 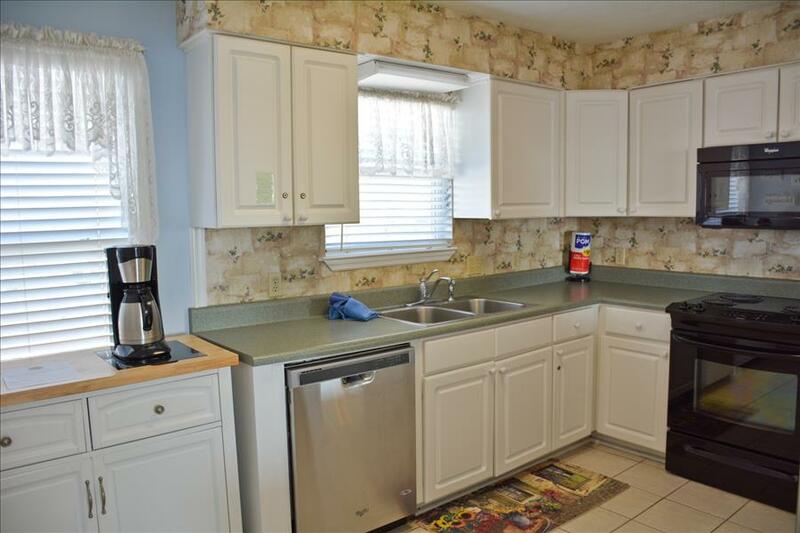 Great kitchen! We loved our trip to this townhouse. Being so close to the beach was perfect with a two year old. The unit was comfortable and all our needs were met. We will look to stay here again. We loved our trip to this townhouse. Being so close to the beach was perfect with a two year old. The unit was comfortable and all our needs were met. We will look to stay here again! 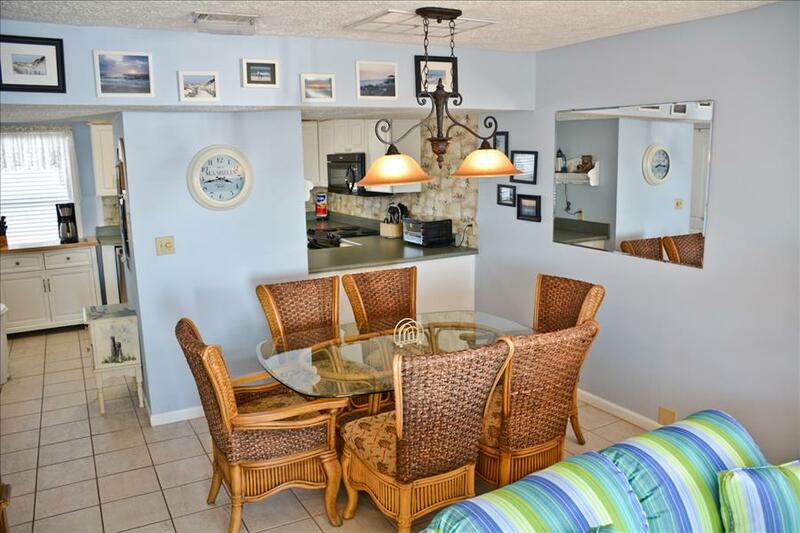 Nice townhouse, good access to the beach. Good after all. Can't get any closer to the beach! We absolutely loved our stay at Almost Heaven. The home was well stocked with everything we needed to cook with and was very clean. 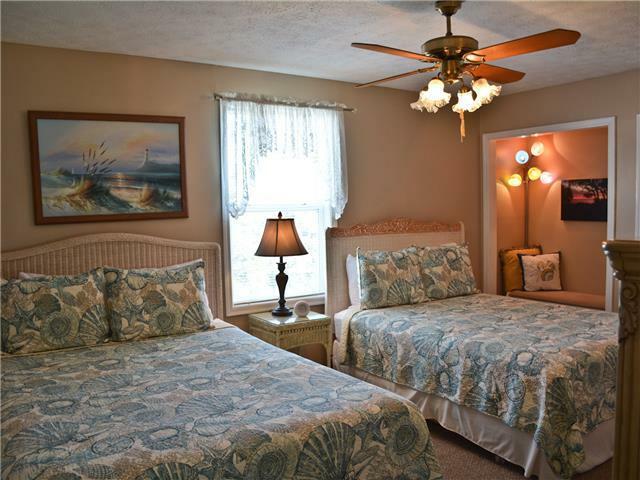 The people we worked with in regards to booking our vacation were every accommodating and friendly. The beach was only a few short yards away and was very accessible. However, the only thing I could complain about was that we had to leave. Where we live the week we went was Spring Break, but you couldn't tell from the amount of people on the beach, or lack there of. This is also the most "dog friendly" beach in Florida. I was a little apprehensive that the beach would be littered with dogs and their excretions, but it was VERY cleaned and well kept. My boys and I fished everyday and caught lots of different kinds of fish. It was perfect!! Already planning on our next visit. 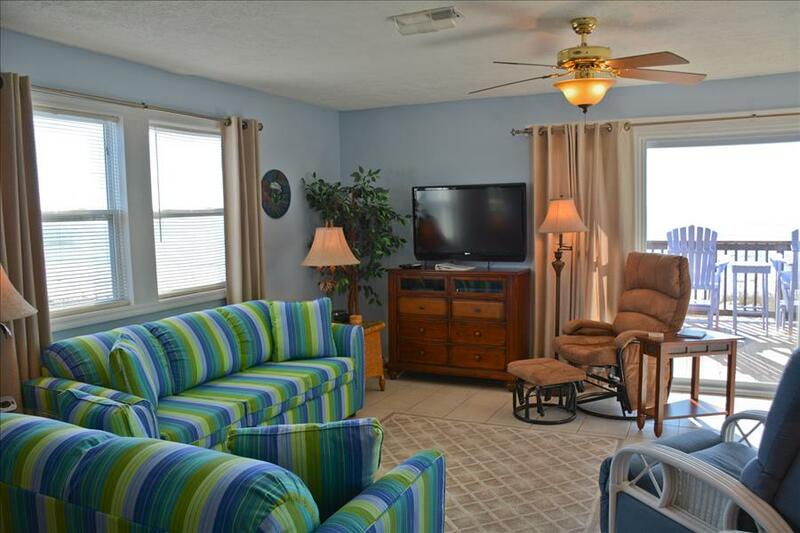 Located directly on the Gulf of Mexico, this rental unit had almost everything for a heavenly vacation. 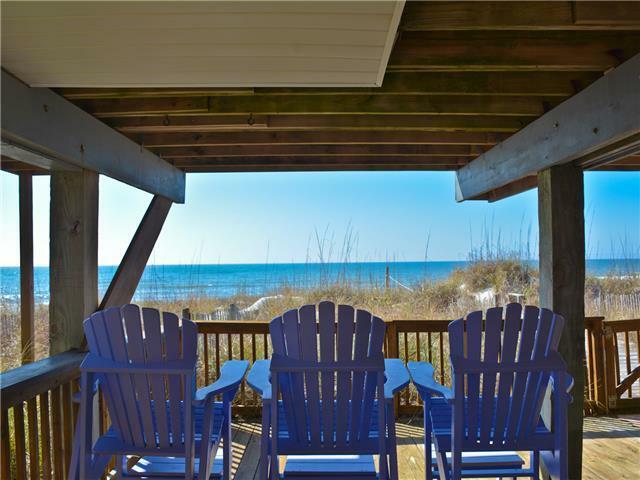 We enjoyed sunsets sipping rum & cokes while seated in elevated adirondack chairs on the balcony. The dog-friendly beaches were pristine with sugar sand. Bonfires are allowed on the beach, too! The hardest part were the stairs - especially for those of us over 65!! All of the homes are on stilts because of potential flooding so be prepared to carry everything up at least one flight of stairs. The bedrooms are up another level. One of the first things we did was to change all the clocks to the correct time! 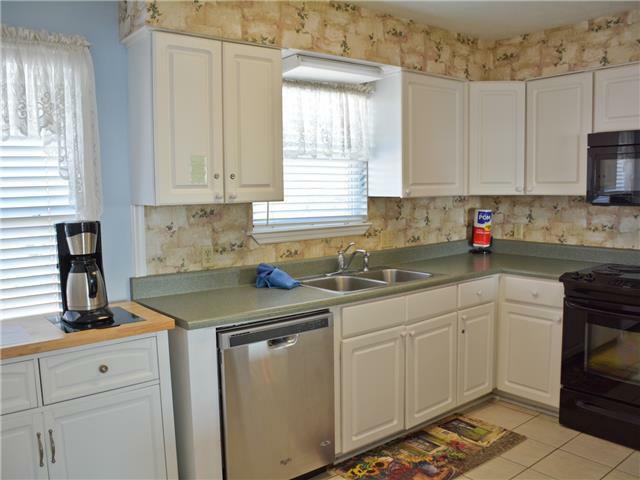 Storage - especially in the kitchen - was a problem as the owner locked several of the cabinets. 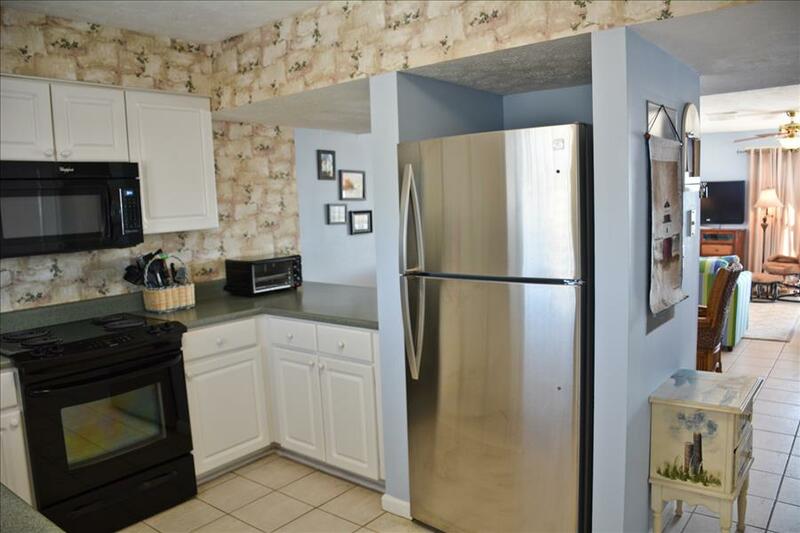 There was absolutely no pantry space. Since restaurants are 25-30 minutes away, we cooked most meals. 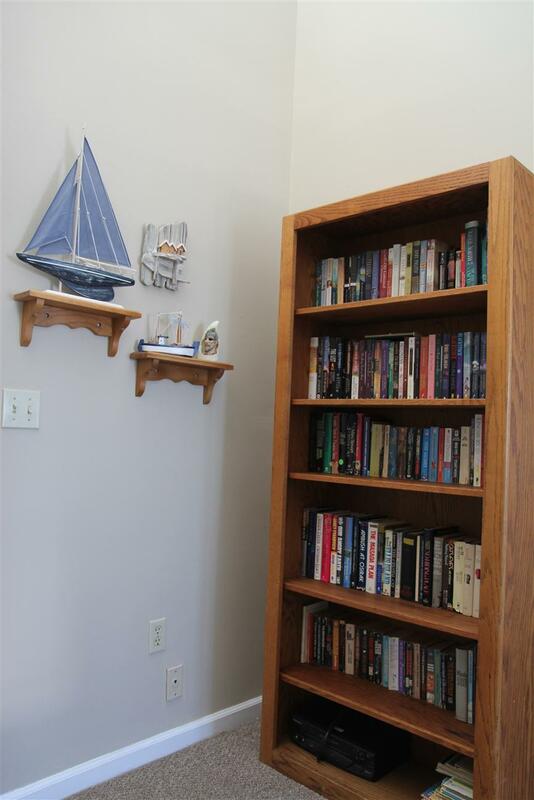 The available closet space was limited too as the owners store vacuum cleaners, rug remnants, ironing board and irons. The stacked washer and dryer came in handy. 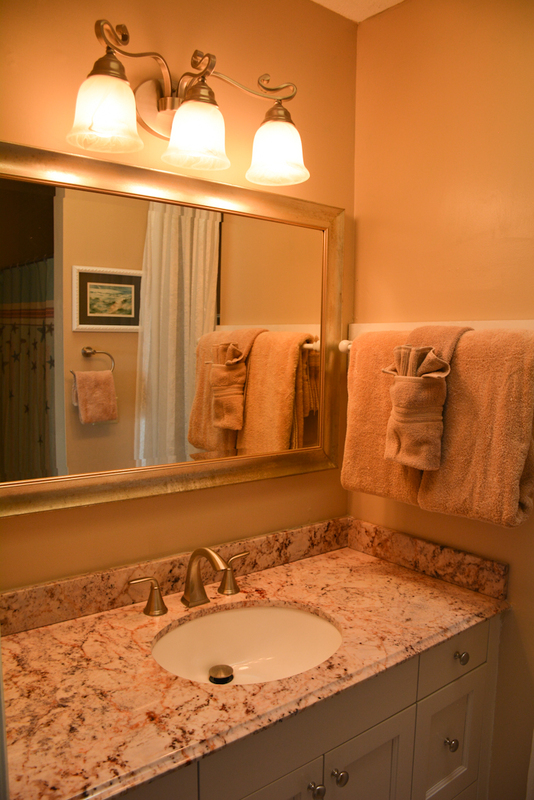 It would be helpful to future guests if they were reminded to bring kitchen staples (salt, pepper), plastic storage containers, napkins, paper towels, toilet paper, tissue, bath soap. Finally, we had a roach problem. I'm sure the rainy weather had something to do with this problem, but it would have helped had there been bug spray available. Fortunately, I'm a Floridian so I'm not afraid of roaches, but others might not be as tolerant. 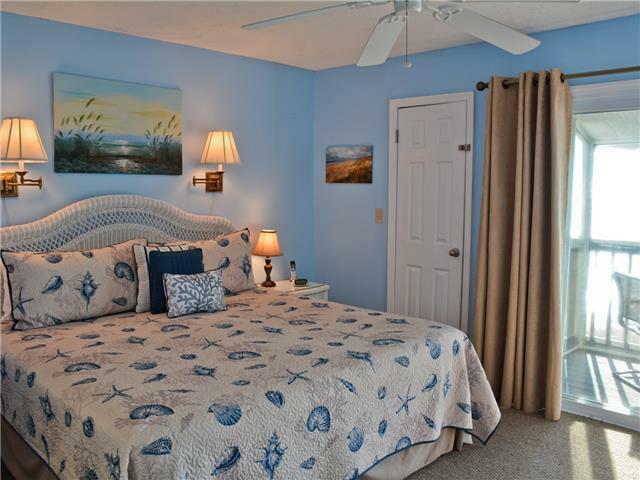 All in all, I would recommend this rental unit as it's location to the beach and the St. Joseph Peninsular State Park (which is a must see) is so perfect. 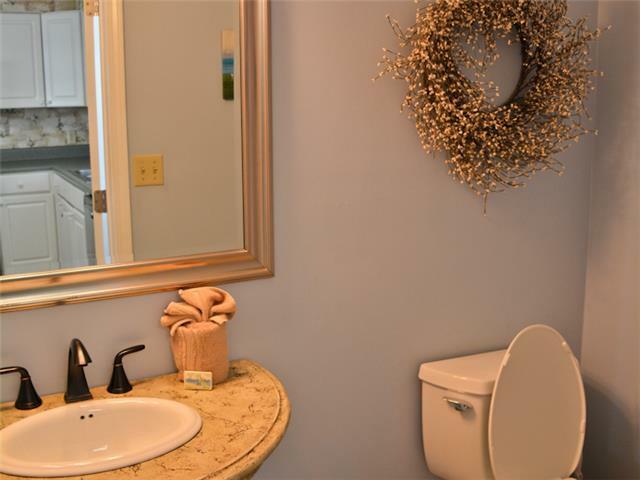 Also, it's a pet-friendly unit!! 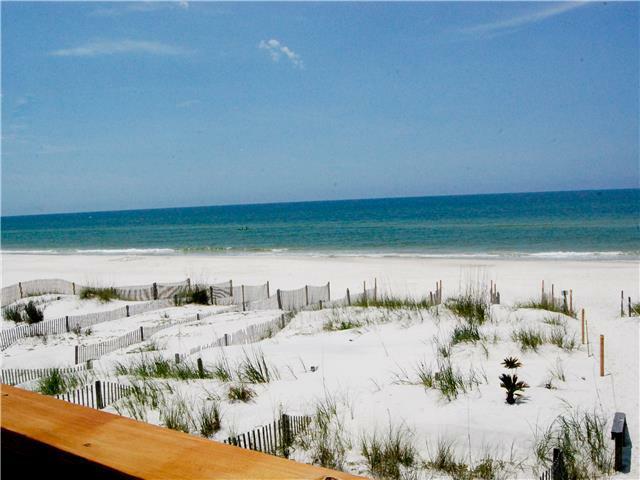 We've been coming to Cape San Blas since 1978 and have stayed all up and down the beach. Almost Heaven is a great place to stay. We just loved it and our Lab did also. 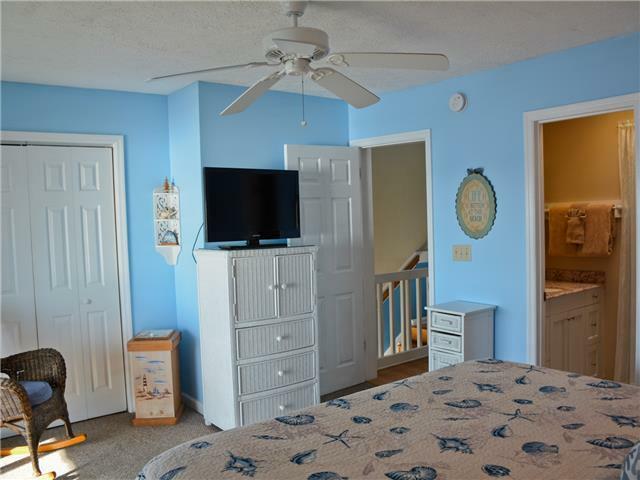 We tried to rent this unit at least twice a year. I'm so sorry that we won't be staying there anymore because of the rate increase. They went from $150 a day to $225 plus. Also in the spring we paid $1000 a week, now its $1375. In the fall the rate went from $1050 a week to $$1300. This increase has caused me to find somewhere else to stay. Like I said, I'm so sorry this happened because we did love to stay at this unit. Hello Glen,Thank you for taking the time to leave a review. 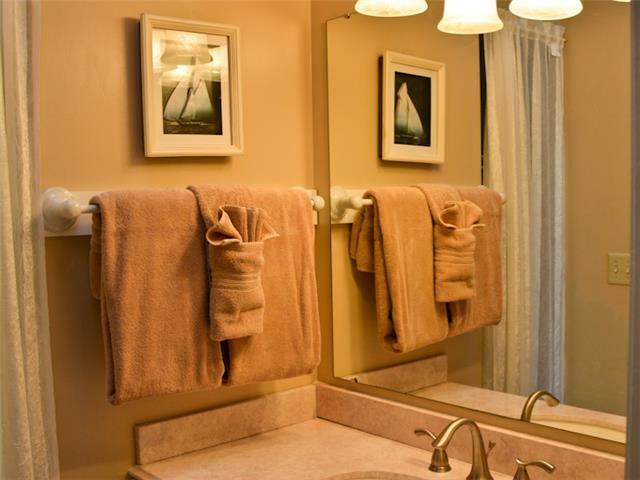 Our rates are competitive with the surrounding properties in the area, and they continue to be lower than the rates of the two adjoining units. 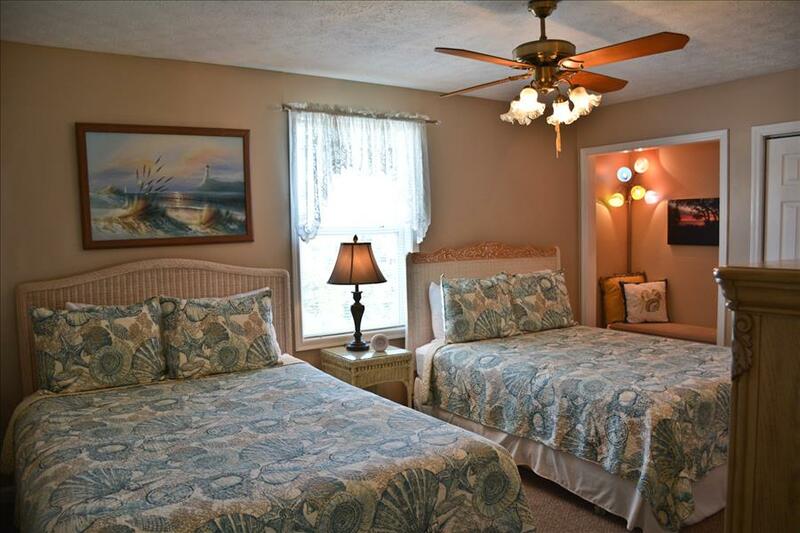 We are glad you have enjoyed your past stays at Almost Heaven and wish to welcome you back one day. We visited for our 25th anniversary, it was amazing. Elizabeth took such great care of us. Everything was perfect. 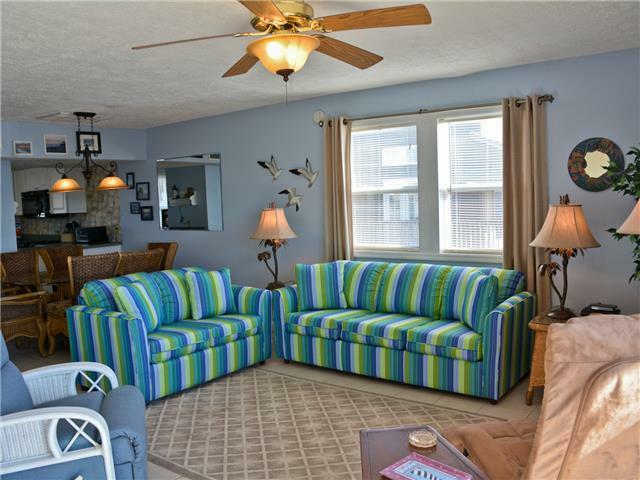 The pictures do not do this condo justice. 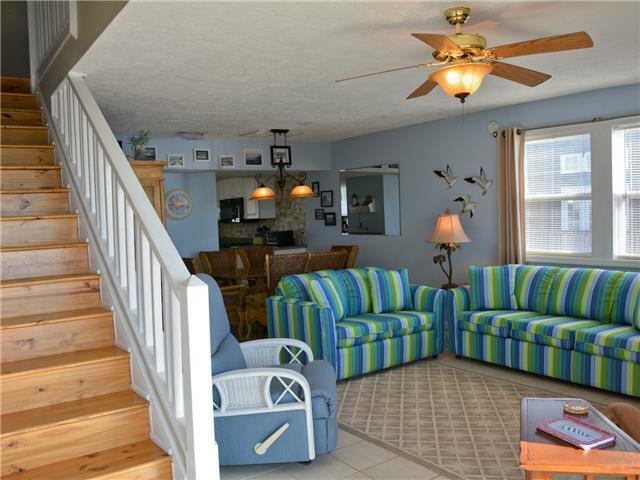 It is absolutely just steps from the beach. 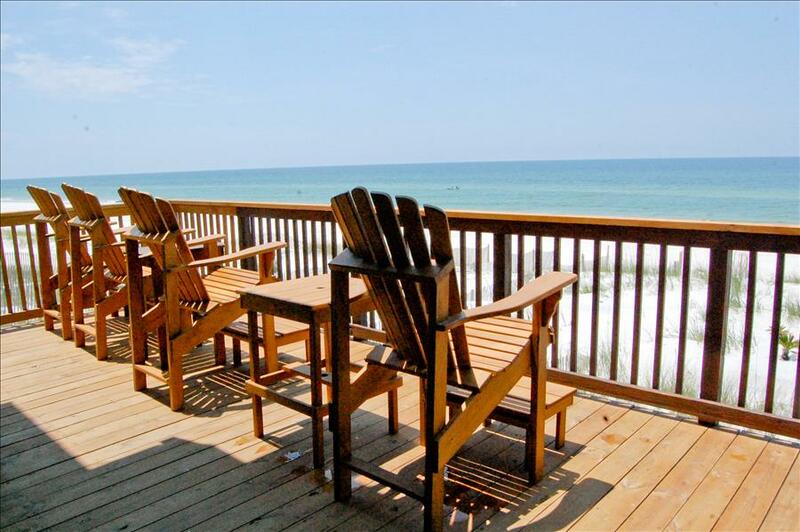 We loved Cape San Blas and have already booked our next vacation to bring the kids back to this wonderful condo. I can't imagine a better place to stay and Elizabeth (Coastline Vacation) was so helpful to make sure that everything was taken care of. 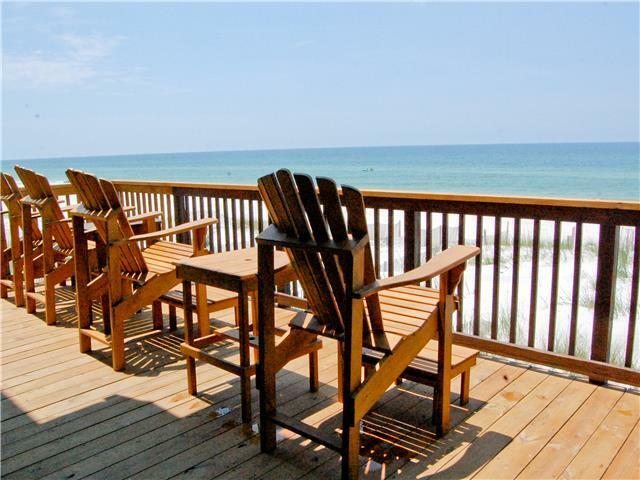 We are looking forward to our next trip to Cape San Blas and especially this condo. I have never seen a cleaner rental. It was stocked with everything that we needed. 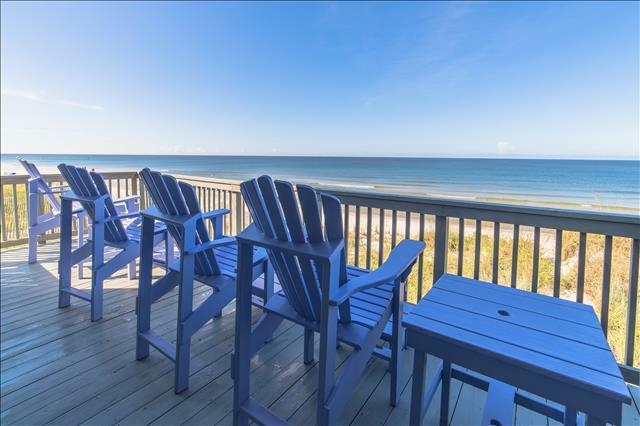 Perfect Cape San Blas spot! We enjoyed our second visit to almost Heaven, and think we have found Heaven on the Cape. 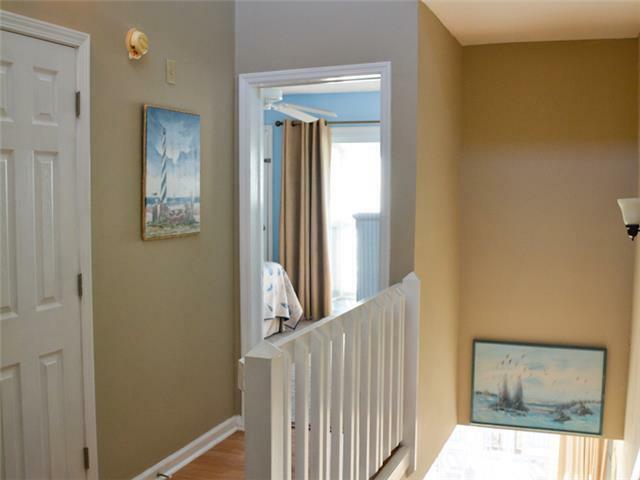 The Townhouse is the Just right size for our family and our beloved puppy. It is outfitted with everything you need. 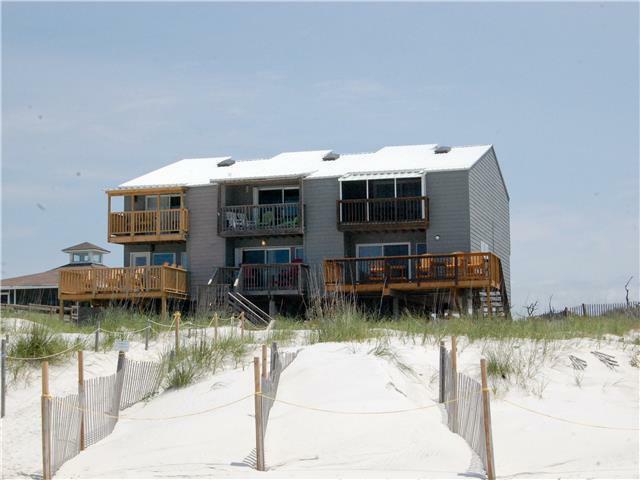 The decks are wonderful, with endless views of the beach, ocean, sunset, dunes, everything that you come to CSB for. 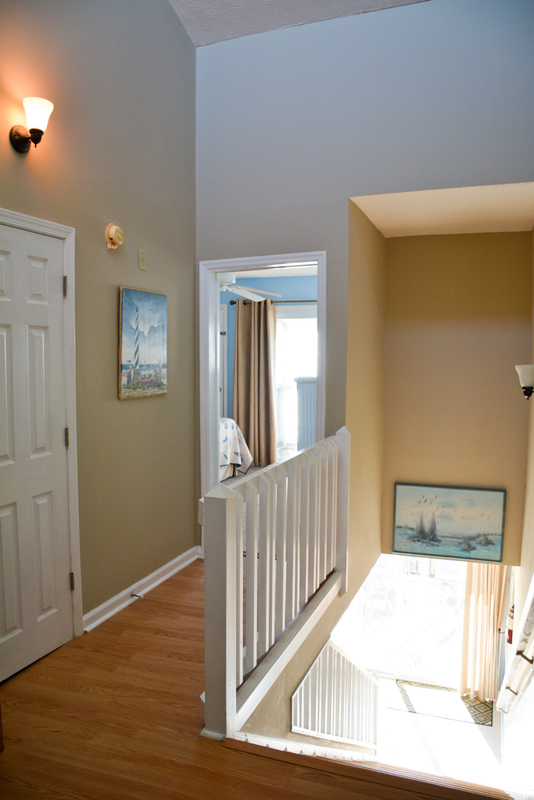 The beach access is just a hop away, unlike many cape homes which are further set back. Making it easy to come & go. We will be back in May and again and again! Thank you for sharing your home. Once a year a group of ladies in our fifties that we call ourselves the “Menopause Mafia” get together at a non-commercial beach somewhere in Florida. The more secluded, the better we love it. Almost Heaven was just perfect for us. 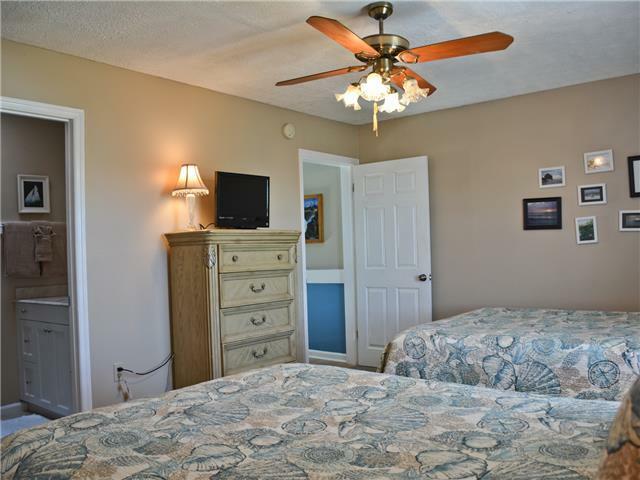 The triplex was very spacious and very well laid out. The views from the house were spectacular. The sunsets were breathtaking. 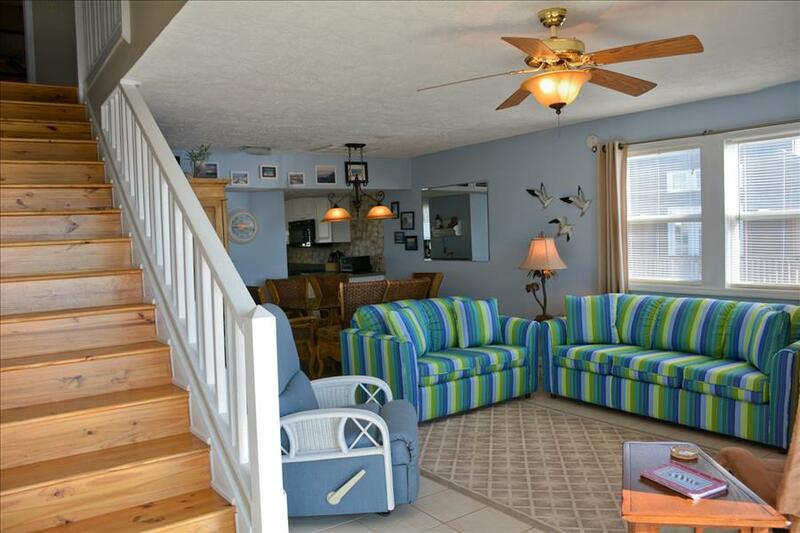 Access to the beach was very easy as the triplex is one of the closet rentals on the beach. 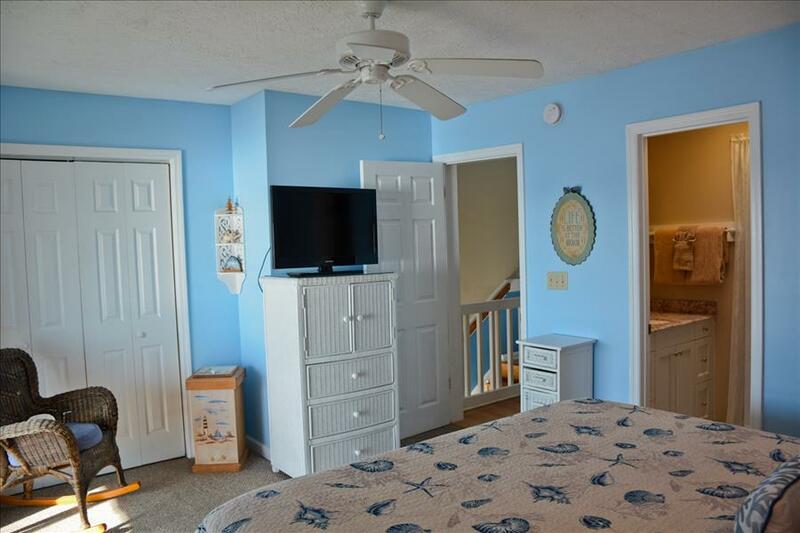 I love that the washer and dryer is on the main floor. One of the ladies brought her dog and he absolutely loved the beaches. It is a great place to stay and would definitely stay there again. The only problem, which is not the rental's problem, is there is very little cell phone service on the Cape. I didn't mind because I was on vacation. 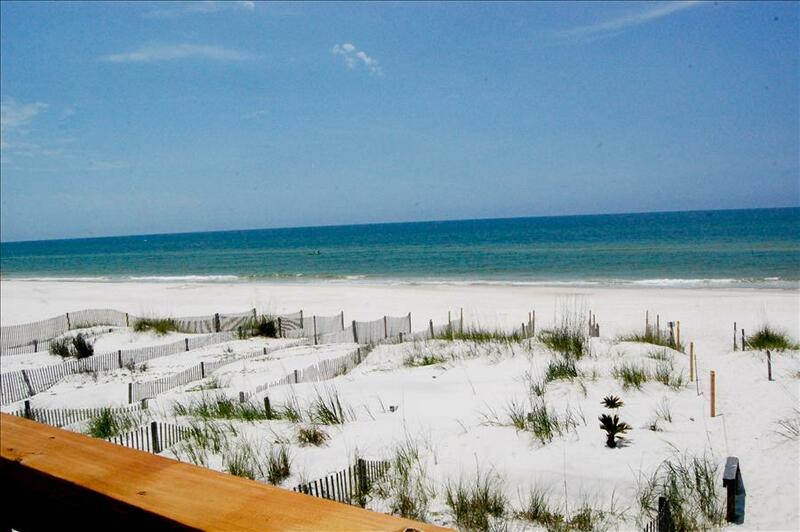 "Almost Heaven" was a marvelous place that a group of friends used as home base for our first Cape San Blas trip. 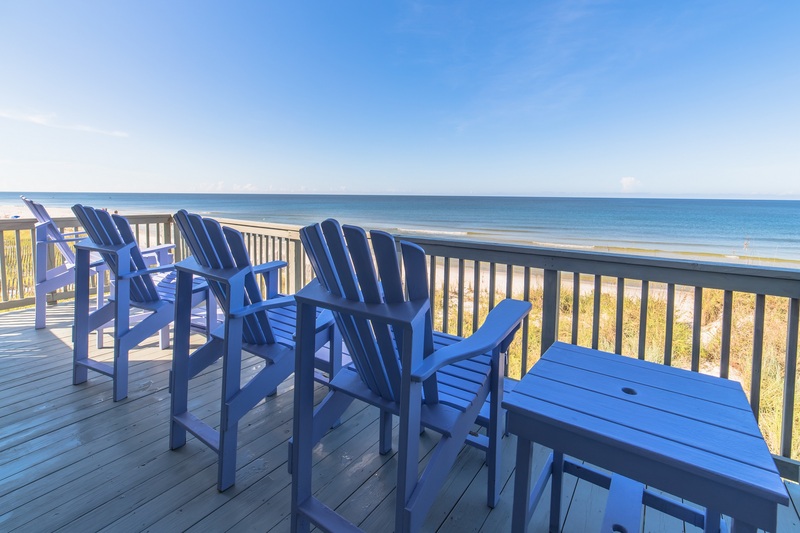 The house was very spacious, the kitchen was very well equipped, but the back deck with the raised Adirondack chairs was the perfect spot to enjoy the spectacular sunsets every evening! We stayed here the week of June 16th. This was the cleanest place I have ever stayed. The kitchen was well stocked with baggies, alum foil, dish washing detergent, garbage bags and washing detergent. The location is the best. I can't wait to go back! This is our 3rd trip to Almost Heaven. From booking... Elizabeth is the nicest person to work with. She has always been so helpful to us for our bookings. 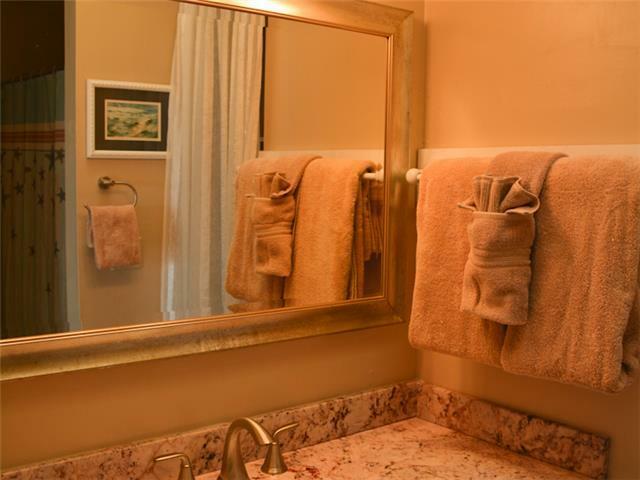 Then you walk into the condo... it is absolutely the cleanest place I have ever stayed. The location could NOT be beaten. 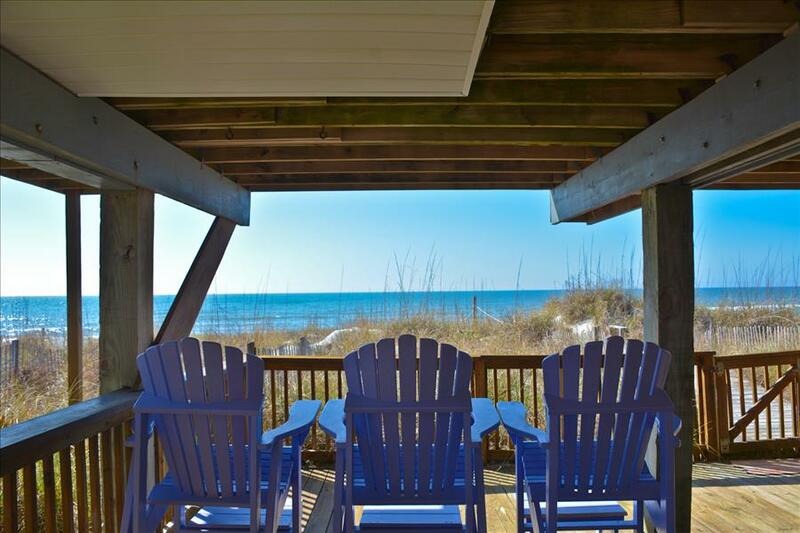 You wake up and step out to the beach. We could see and even call the kids from the front deck. There is a market that is right at the end of the road that you can get everything at and it's especially fun to walk down for some ice cream for a treat. 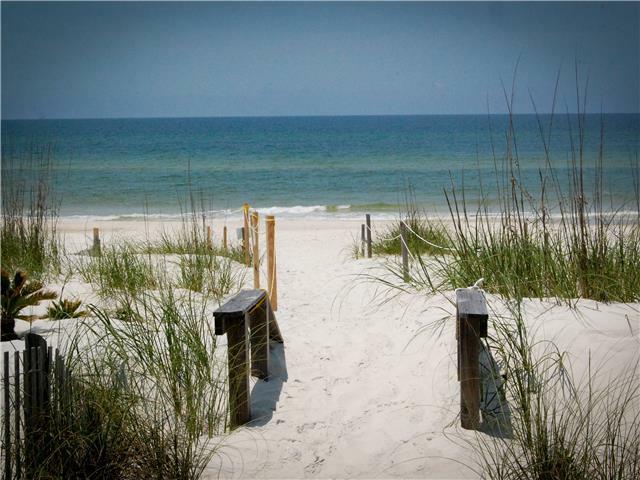 We had always gone to other beaches and after Cape San Blas will never go anywhere else. 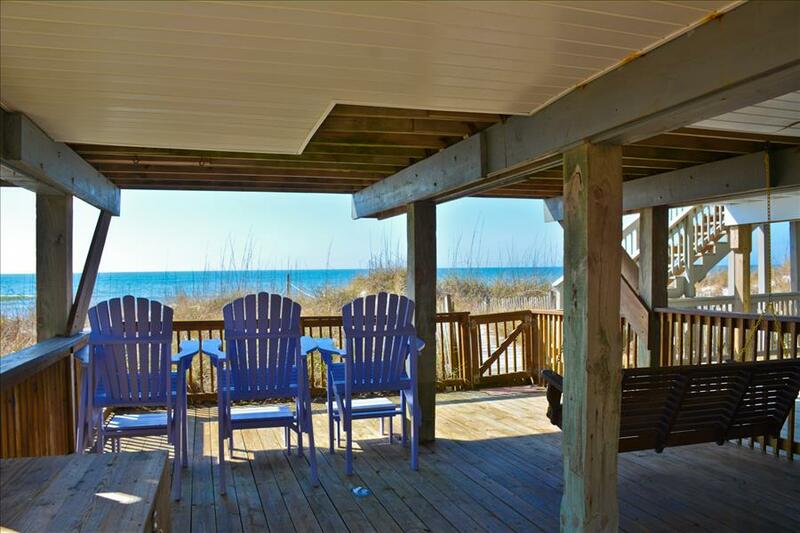 It is absolutely beautiful and the privacy is unbelievable... it's like your own private beach. Having fires on the beach every night is something we really enjoyed. This trip we got to see a huge turtle coming on the beach at night to lay her eggs... AMAZING!There is nothing bad I could say about this condo... except I had to leave! Elizabeth was awesome in booking our family vacation. She called to make sure we received the directions, if we needed anything, and even left the light on for us! Unfortunately my daughter became sick at the beginning of our vacation and Elizabeth helped us find a doctor. She went above and beyond. 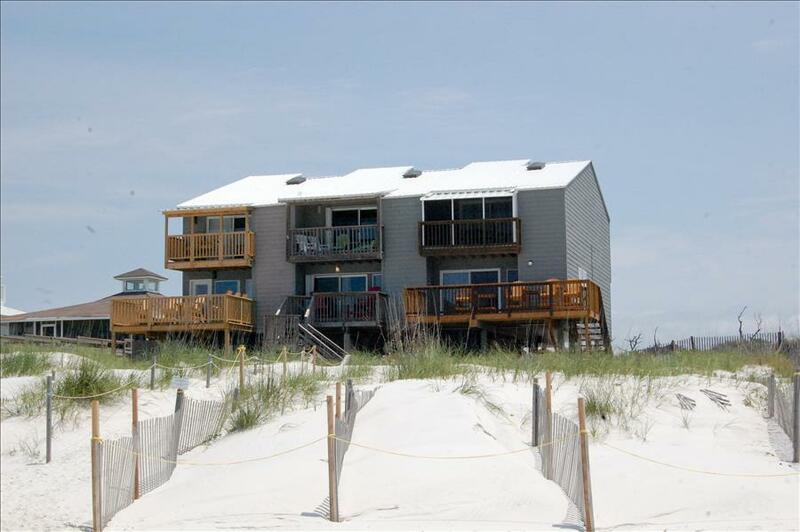 Thank goodness my daughter was then able to enjoy the beach.The house is right on the beach. My mother enjoyed "being" on the beach by sitting on the deck! We could not have been anymore relaxed.Down the street is a trading post that has extra supplies, souvenirs, coffee, and ice cream. It makes for a perfect morning and evening treat.This house was perfect for my family including the dog! We plan on going back every year! !